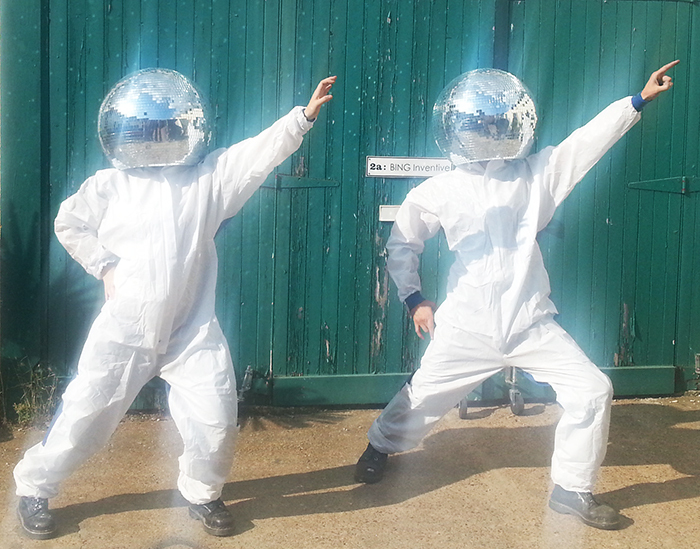 Disco-tastic! – Talk about making a glittering entrance. 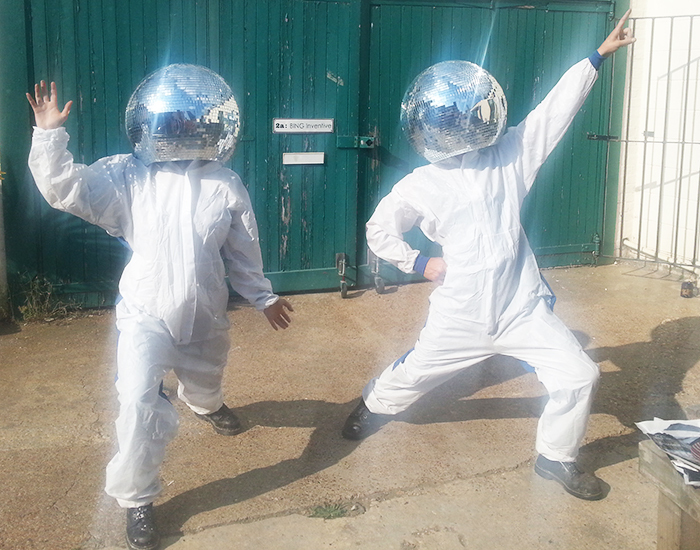 Initially commissioned for use by performers on stage, these Mirror Ball Heads are also perfect for performing walkabouts at festivals. 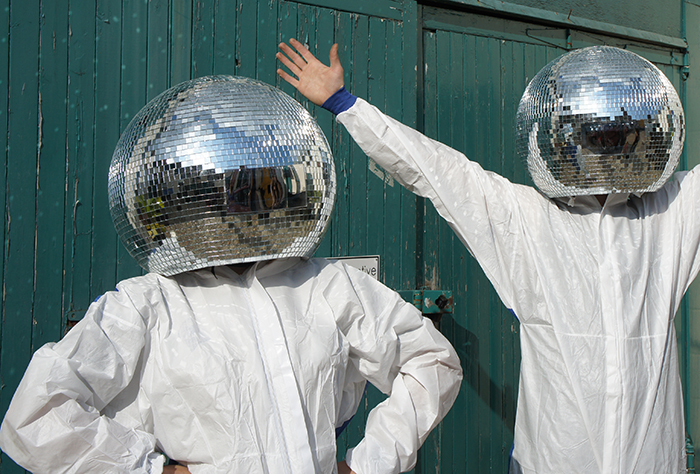 One of the great features is the one-way mirrored strip in the front of the mirrored Disco Ball which enables the wearers to see out without having their faces seen. 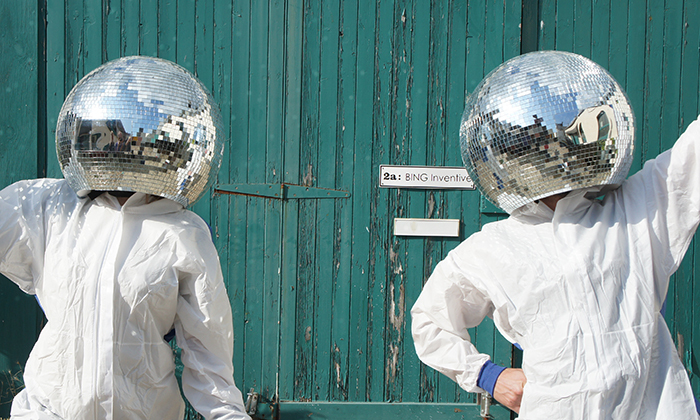 The Mirror Ball masks have been such a hit since they were first made that they are now available from our Etsy store. If you’re interested in buying one, please click on the link - LINK.